This guide chronicles the history of Atlanta's first radio station. 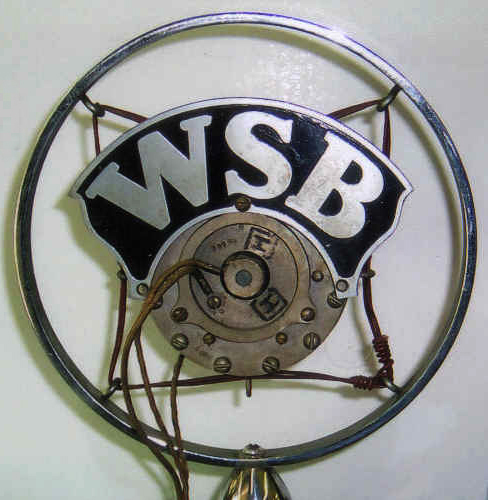 WSB Radio, the first radio station to broadcast in the city of Atlanta, was "born" on March 15, 1922, when it went on the air for the first time at a power of 100 watts. The station was originally owned by The Atlanta Journal and broadcast from a makeshift studio on the fifth floor of The Journal building on Forsyth Street in downtown Atlanta. In 1925 the station moved to more spacious quarters on the top floor of the Biltmore Hotel, where it remained for the next thirty years. Both The Journal and WSB were purchased by Governor James M. Cox of Ohio in 1939; WSB is still a property of Cox Broadcasting Corporation, which was formed when Cox operations reorganized in 1964. From late 1955 until 1998, the offices and studios of WSB Radio (and WSB TV) were located at White Columns on Peachtree Street. In June 1998, WSB Radio moved into new facilities at the intersection of Beverly Road and Peachtree Street, taking with it four columns from White Columns and placing the historic columns in the rear garden of the new buildings. Hailed as the "Voice of the South," WSB Radio was an innovative pioneer in radio. With its many breakthrough practices, from being the first radio station to use a slogan to broadcasting a Spanish translation of "Voice of America" programs to Cuba during the Cuban Missile Crisis, WSB always remained cutting edge and more importantly, relevant. Its presence continues to be felt in the city of Atlanta, throughout the nation, and worldwide. In this guide, you will learn the long history of WSB Radio and meet the people who made it great. 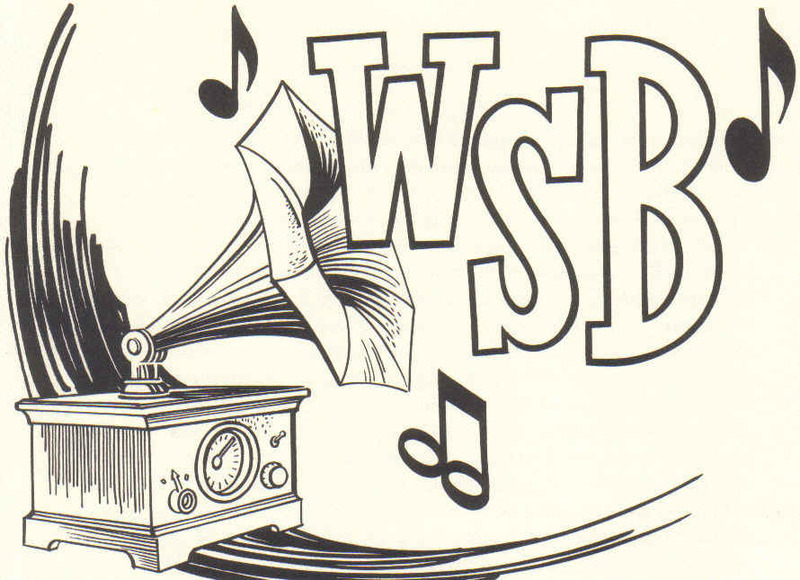 This guide documents the history of WSB Radio from 1922 to present. Mike Kavanagh, was a news anchor and talk show host at WSB. Kavanagh conceived and maintained the original WSB history web site, doing much of his research here at Georgia State University. He was a founding board member of the Georgia Radio Hall of Fame and before his death in 2008, he requested that the web site be transferred to the organization for maintenance. In early 2012, the Georgia Radio Hall of Fame entrusted the web site and its historical content to the Special Collections and Archives at Georgia State University for preservation, continuity, and access. The WSB Radio station identification chimes. People were skeptical of the new invention and Dougherty talked about overcoming the skeptics in an interview for WSB in a 1952 anniversary broadcast. Marcus Bartlett introduction to a music program.